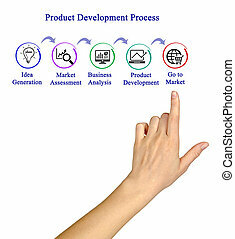 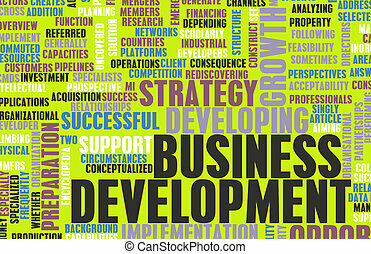 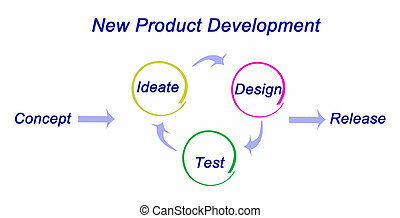 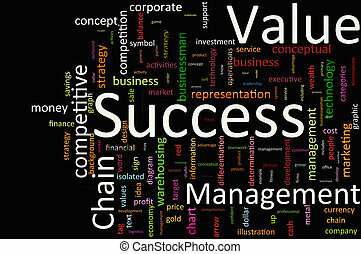 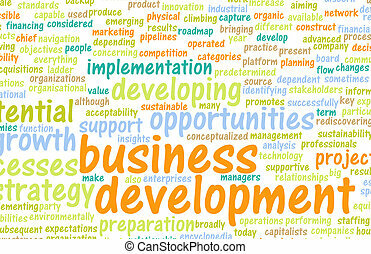 Product development step and phase as concept. 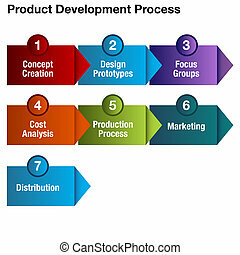 Product development concept stages and fabrication to shipment. 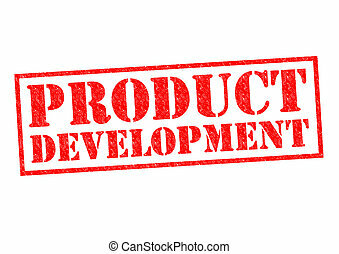 PRODUCT DEVELOPMENT red Rubber Stamp over a white background. 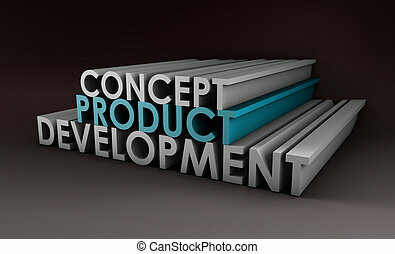 Thin line flat design concept on the subject of product development, from idea to realization. 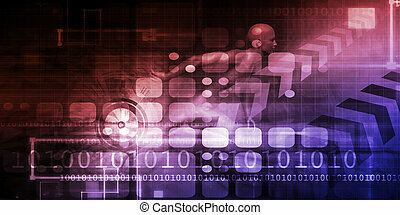 Concept for website banners and promotional materials. 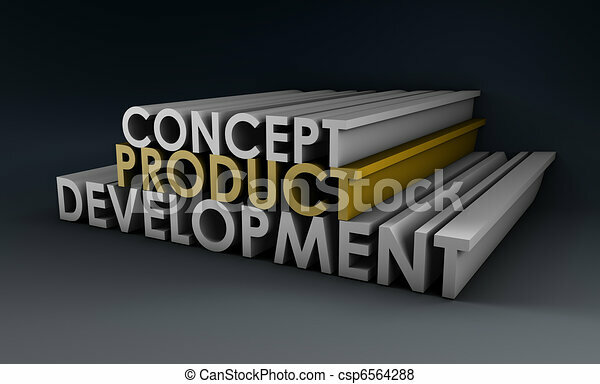 Product development concept isolated on the white background. 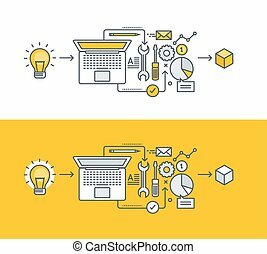 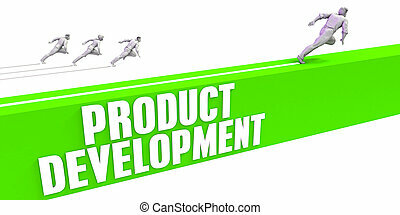 Vector illustration of product development flat line design concept. 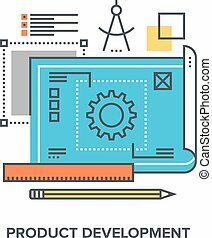 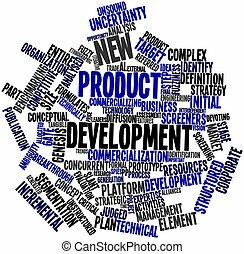 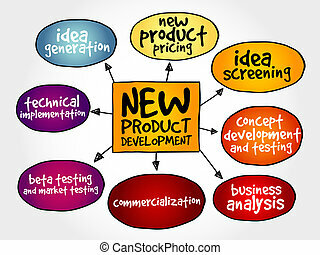 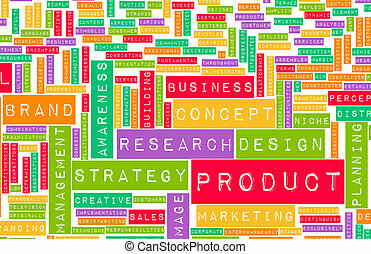 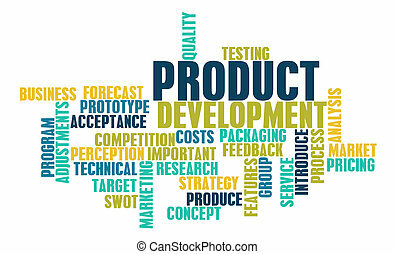 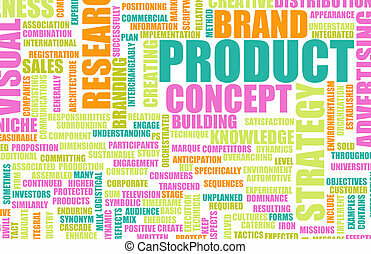 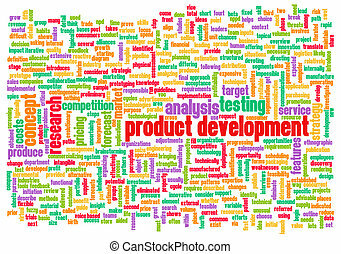 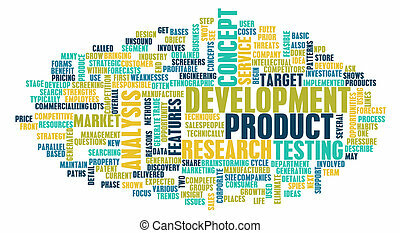 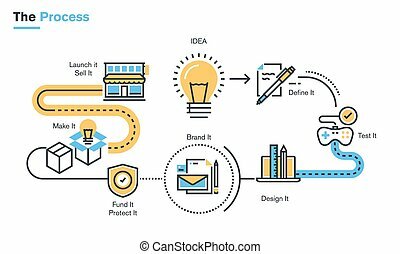 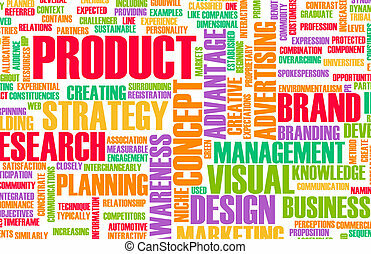 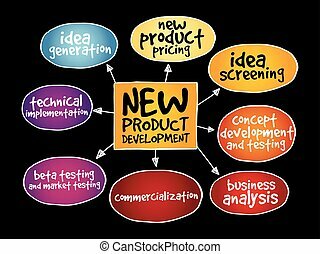 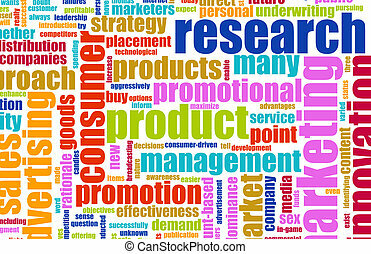 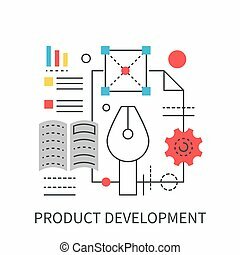 Flat line illustration of product development process from idea, through project definition, design development, testing, branding, finance, intellectual property rights, production, to market launch. 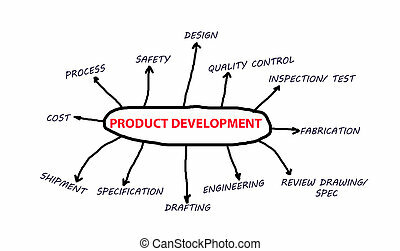 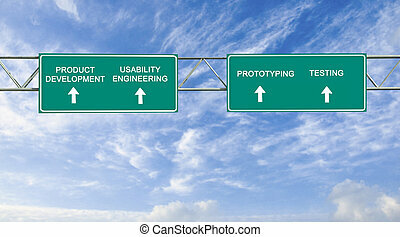 An image of a product development process chart.